For twenty five years, I’ve worked in the fields of neurology, pain & injury both in hospitals and private clinics in New Zealand, UK, Australia and France. I specialise in unravelling your body’s most deeply-held secrets… issues that traditional physical therapies don’t address, working with your body’s natural intelligence to unravel knots, release blockages and facilitate the natural flow of deep circulation within your nervous and immune systems. My connection with my work is very personal … when I was twenty-two, I was hit by a car. A head injury left me relying on morphine to ease the unbearable pain I was in (childbirth is an 8 out of 10 compared to the pain I experienced… which was a solid 10). It took a mix of physical therapy, acupuncture, craniosacral therapy and a lot of mental agility to bring me back on track. I understand what it’s like to have your life dictated by pain. Whether it was brought on gradually, or with an accident – it isn’t something you just have to live with. I was born in New Zealand to English and Canadian parents, I was fortunate to have six sisters and brothers, and a memorable childhood marked with moves within New Zealand and to Canada. Drawn to a medical career, I chose physiotherapy for a hands-on career grounded in science. Then I moved back to Auckland, where I worked with chronic pain, rheumatology & mental health issues. 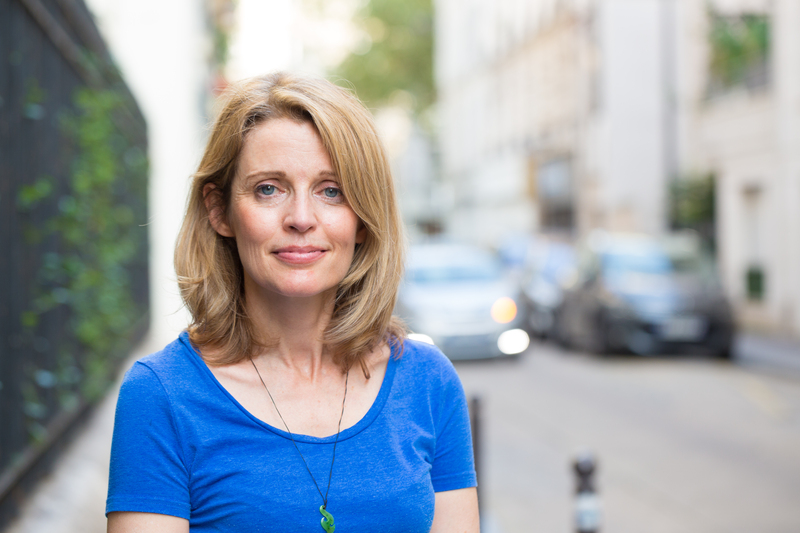 I then trained in London and Devon as a craniosacral therapist, moved to Australia and had two children and worked part time as a craniosacral physiotherapist for eight years, then moved to Paris, where I’ve been since 2006.